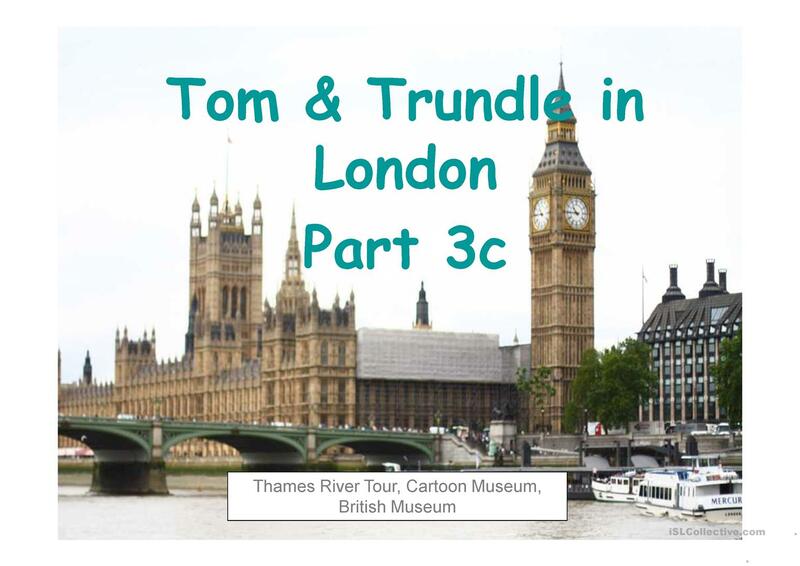 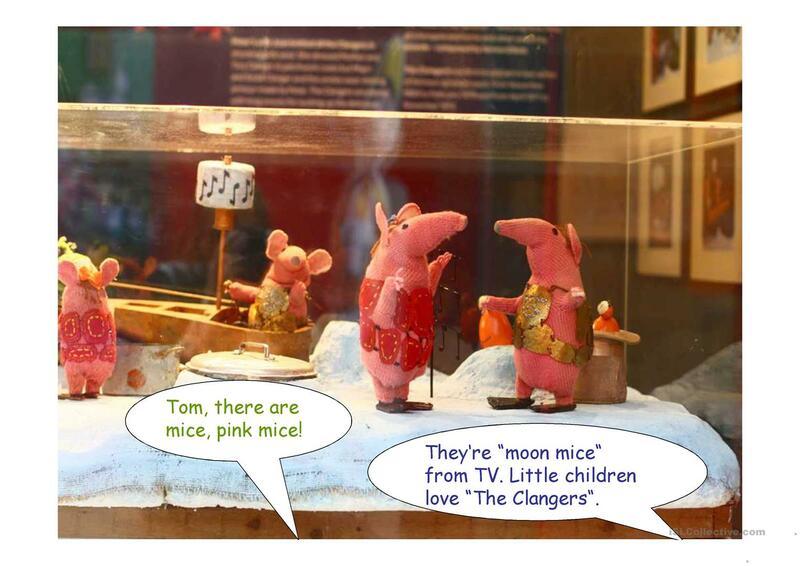 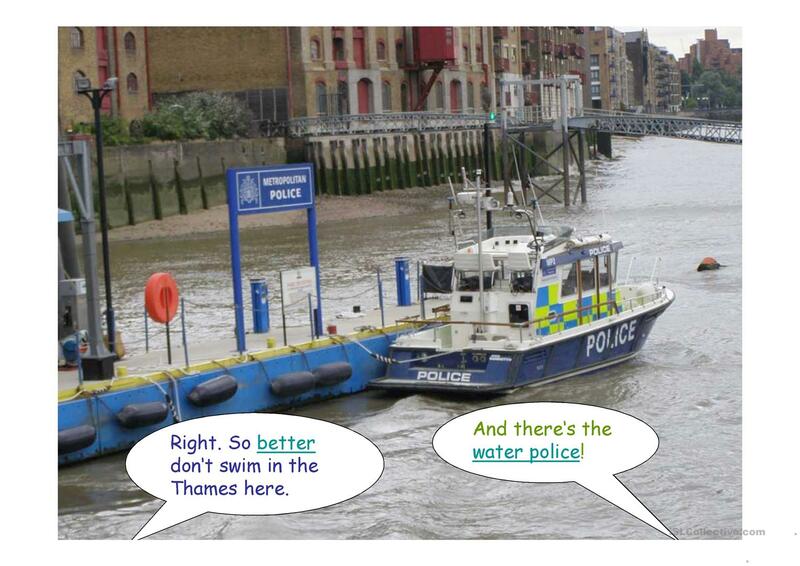 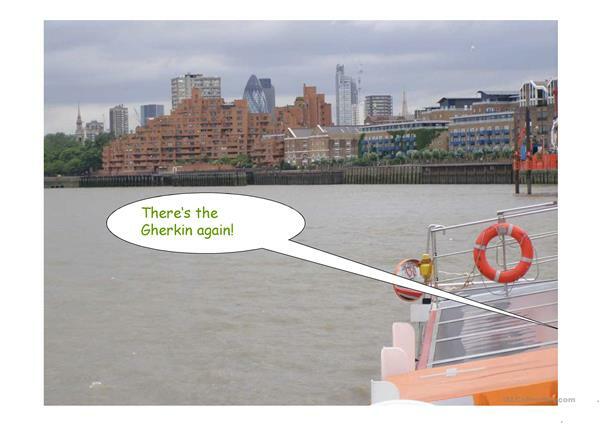 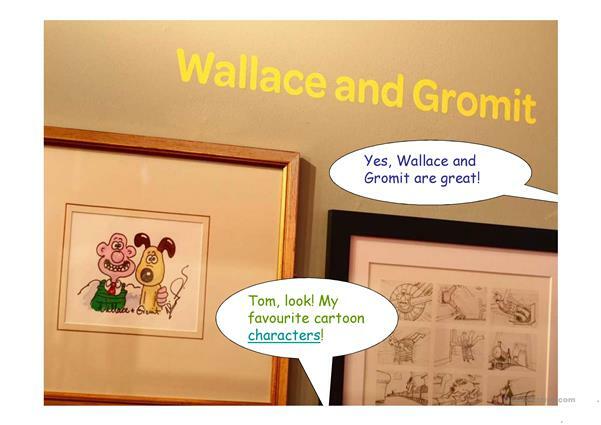 Tom and Trundle continue their sightseeing tour of Greenwich. 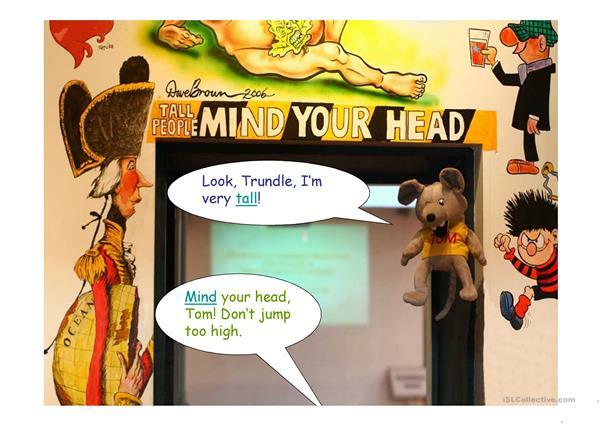 With English - German vocabulary. 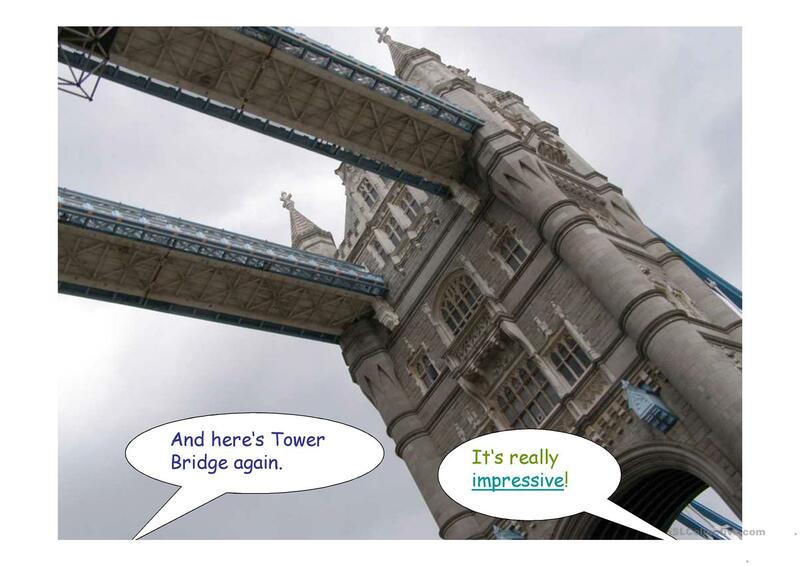 This downloadable printable is a great resource for high school students, elementary school students and adults at Elementary (A1) and Pre-intermediate (A2) level. It is valuable for teaching Present simple tense in English. 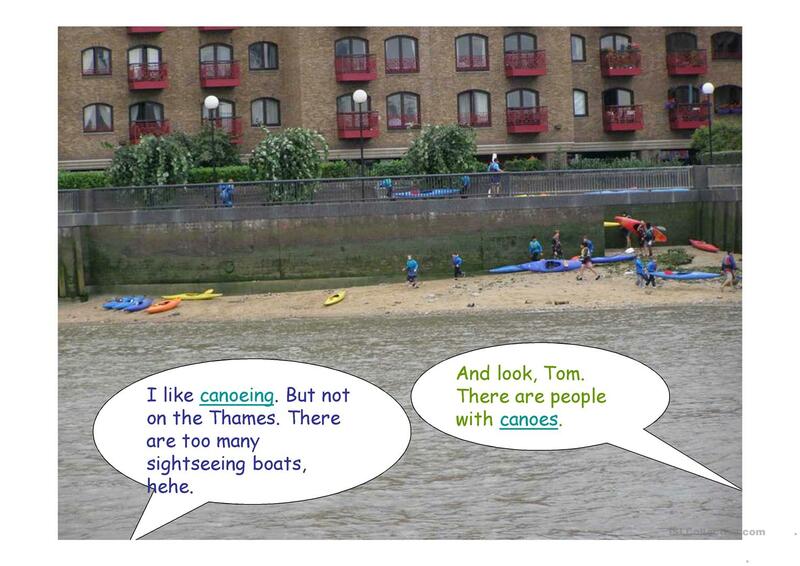 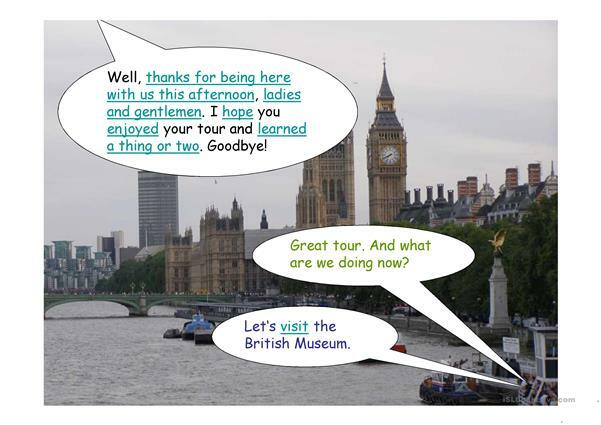 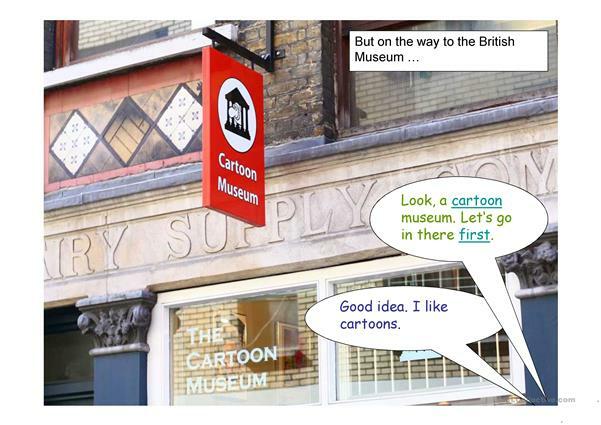 It features the vocabulary topic of London.